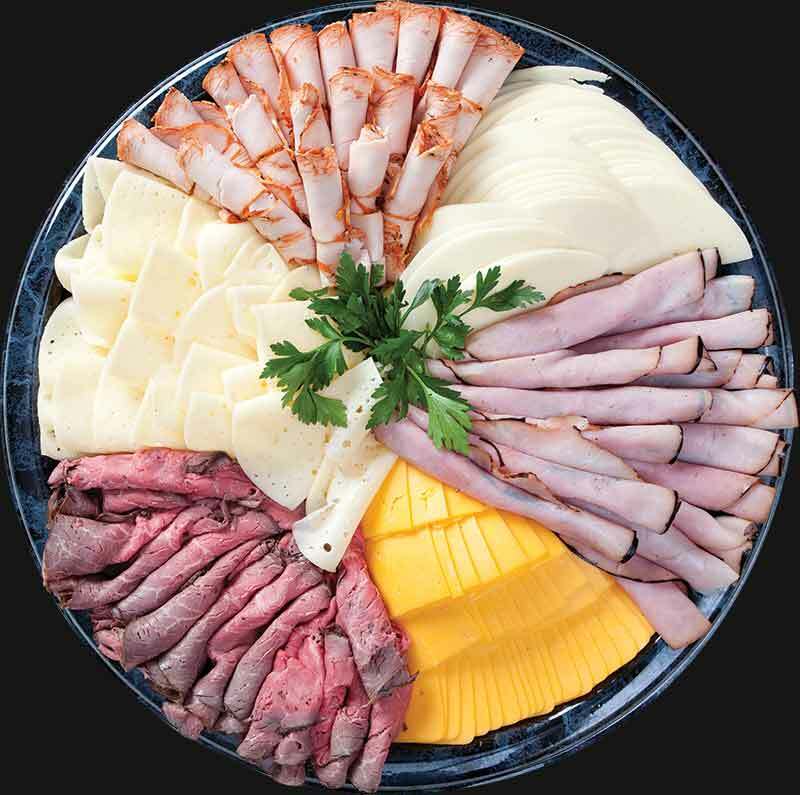 We currently offer packaged beef, lamb, fish, bison and pork. We also have assorted cheeses such as cheddar, Swiss, provolone, and American cheese. 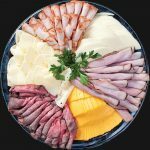 It was 1893 in Salt Lake City Utah, a humble little meat market opened its doors on Main street, offering fresh cut meats to all its customers. The floors were covered with saw dust and deliveries were made around the city by ice box wagons pulled by a team of horses. Every customer was known by name and each order was specifically cut to the desires of the customer. In 1947 Palace Meat Company was owned by Earnest Roland and was Located at 375 South 200 West (which is currently 300 West) across from Pioneer Park. That same year it was purchased from Mr. Roland by Walter Pace. Walter, or Walt as we called, him had high hopes of growing the humble little meat market into something bigger but without losing that special personal touch paid to each of its customers. Walt, and his partners Dean Pace and Walt’s son Earl Pace worked diligently to link Palace Meats name to the ideals of Honesty and Quality. In 1954 Walt discovered that the rent was going up. So, Walt, Dean and Earl decided that if they were going to have to pay more it might as well be an investment. So, they purchased the land were the current Palace Meat stands and built a new home for Palace Meat. They are helpful and accommodating. The meat they provided was great quality. The Company is currently owned and operated by the third generation of the Pace family, Rand Pace. Rand still holds true to the ideals developed by his grandfather. Quality product and honest dealings with the customer. This entry was posted in Food and tagged Food, Meat on May 28, 2017 .